Get coaching from HS&C, wherever you are. We've helped hundreds of clients begin their strength-training journey from our gym in Los Angeles. Now we're extending our reach online to help more people in more places successfully navigate the ups and downs of their training and stay on the path to progress. Find out more about the features of HS&C online coaching below. Let our team guide you through every step of your training. With HS&C online coaching, you'll receive regularly-updated, fully-customized workout programming each week delivered through an easy-to-use app and accessible on any device. Every rep, set and weight is laid out in detail so you can spend less time thinking and more time lifting! Left unchecked, small errors in technique can turn into big problems. Nip "form creep" in the bud with regular video check-ups. 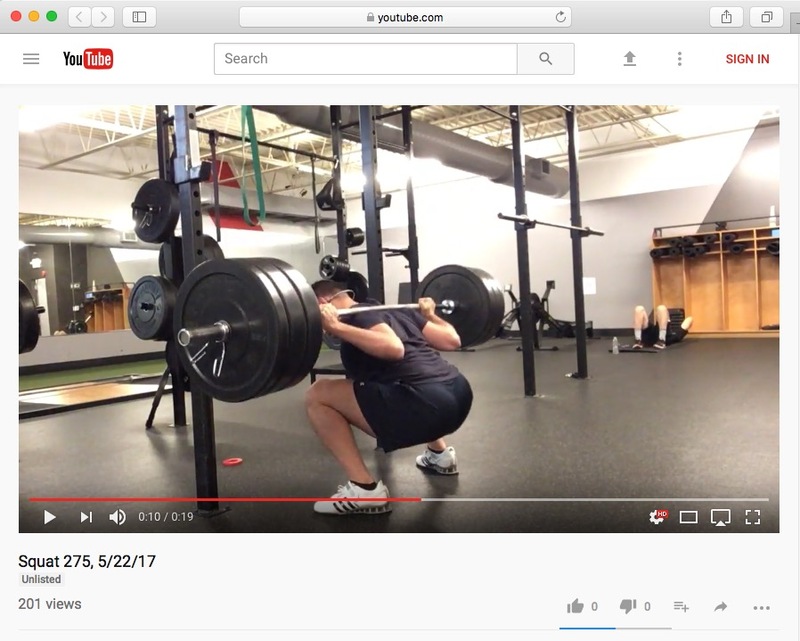 As an HS&C online client, you'll submit video of your most recent lifts every week for our team to evaluate and provide you with useful feedback, tips and cues to incorporate into your next workout. There is simply no replacement for in-person, real-time feedback from a coach standing on the platform next to you. In fact, we believe it's such an integral part of a successful coaching program, we're encouraging all of our online clients to come drop-in on our coach-supervised group training sessions once a month absolutely free. Additionally, online clients that want more one-on-one attention will receive discounted rates on all in-person private training sessions. Get started with HS&C online coaching for just $199/month!